Hulu with Live TV has the best in live and on-demand streaming. Hulu’s on-demand service is included along with 60+ live local and cable networks from $45/month. Get 7 days free. Sling TV is a great service, especially if you’re a cord-cutter on a budget. Stream your favorites for less with Sling Orange. Enjoy 30+ channels for just $25 per month. Get 7 days free. DIRECTV NOW gives you what you had with cable, but without a contract, and for less money. Start with 65+, 85+, or even over 125 channels. Packages available from $40. Get 7 days free. Every team in every conference wants to win their conference tournament to get into the NCAA tournament. No matter who wins though, if you’re a fan of a Southland Conference school, you’re going to want to watch it happen. Lucky for you, there’s no travelling required. You don’t even need cable! All of the games will be airing on ESPN2 (watch ESPN2 online) and the ESPN streaming service, ESPN+. Not only can you watch the entire Southland Conference Tournament live stream, you can do it online for much less than you’d pay to watch with cable. You can watch the tournament from March 13th to March 17th. The services below are your best bet to watch the Southland Conference Tournament streaming without cable. And thanks to free trials, there is a very good chance that you’ll get to watch Southland Conference Tournament online free! Here’s your guide to live streaming the Southland Conference Tournament. Hulu with Live TV is a familiar name in the streaming world, having started as an on-demand streaming service. 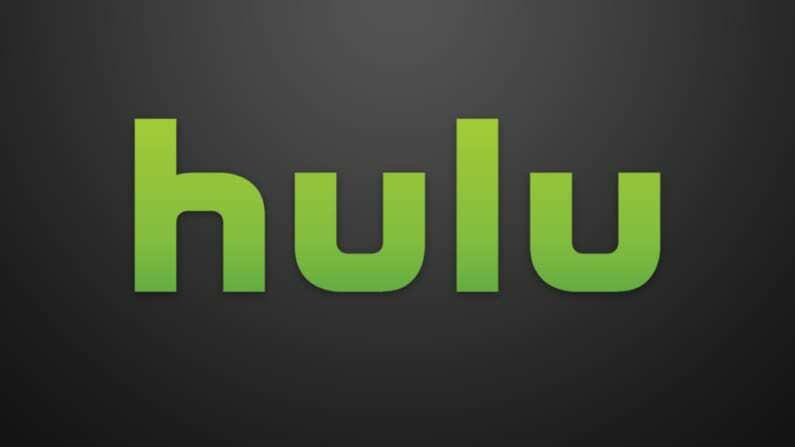 The massively popular Hulu on-demand service now allows you to build on your package by adding live TV. You’d get 60+ channels to go with all of the on-demand content Hulu offers. 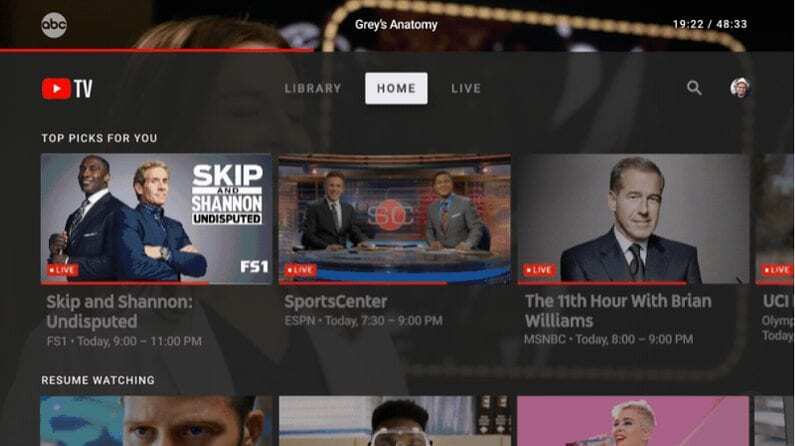 Your package would include local channels, ESPN, ESPN2 and others, which you can find in the Hulu Live channel lineup. Many channels like HBO is also available to be added to your package, as well. TV Everywhere apps like WatchESPN and others can also be used with your account. You don’t have to worry about missing the Southland Conference Tournament live stream because Hulu Live includes a cloud-based DVR. You’ll have 50-hours of space, so you can record a game, a movie, or any other live show and watch it when you have time. If you find yourself saving a lot of things, you can upgrade the space to get 200-hours. Hulu with Live TV works on most devices. 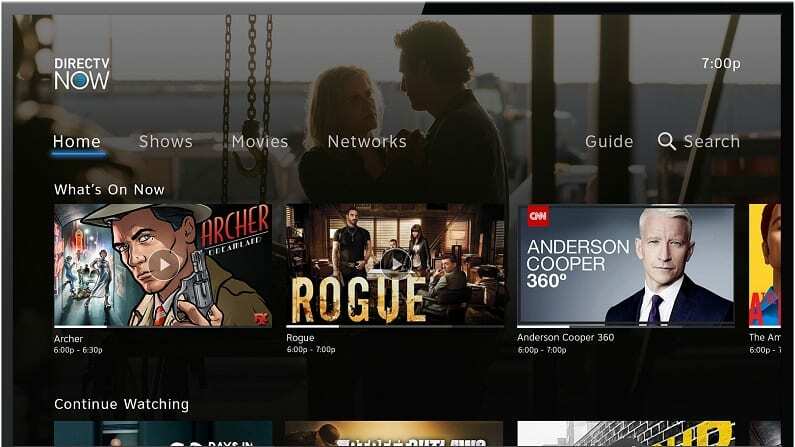 This means that you can stream Hulu Live with computers, iOS, Android, Chromecast, gaming consoles, Apple TV, Roku, and Fire TV devices. Our Hulu Live review can tell you more. Since the games are on ESPN2, SlingTV is going to be one of the best ways to watch the Southland Conference Tournament online. 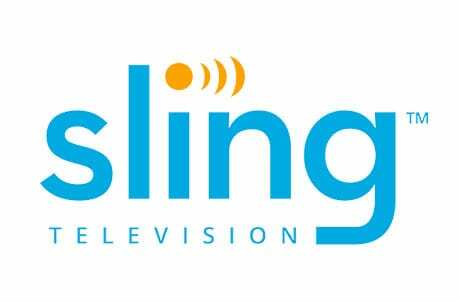 SlingTV is a streaming television service that works just like cable, but it’s much cheaper and it’s available on more than just your television. You get dozens of streaming cable channels with Sling airing online, meaning you pay just a fraction of what you do for cable. Sling TV is great to watch the Southland Conference Tournament online because ESPN2 is included in their basic package for only $25 a month. Loads of other channels are included too, around 30 to be exact. Still, there are dozens of low-cost channel bundles you can add to make sure you get all of the channels you want! 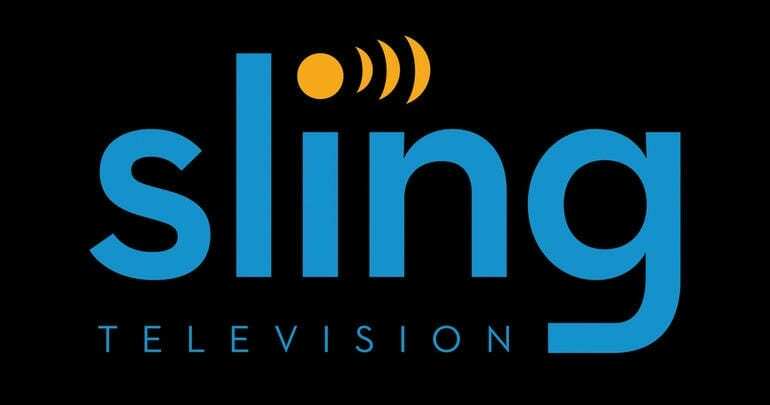 You can stream Sling TV on any internet connected device, including a cell phone, smart TV, laptop, and tablet. This means you can watch Southland Conference Tournament online using iOS, Android, Roku, Chromecast, Apple TV, Amazon Fire TV, and through many other devices. Maybe the best thing though is that you can sign up for a free week of Sling TV, so you can get a totally free Southland Conference live stream. Don’t get stuck in a contract – no commitments! Another excellent way to watch the Southland Conference Tournament online is with DIRECTV NOW. Since the Southland Conference Tournament is on ESPN2, you’ll be able to see all the games that air on ESPN2, if you’re a subscriber. Don’t know what DIRECTV NOW is? You get over 65 cable networks streaming live for one low price. It’s just like cable TV, only much cheaper. TBS, ESPN, and TNT are all included, so it’s great for sports fans. The base package is just $40 a month. Like other services, you’ll have an on-demand library and you’ll be able to use TV Everywhere apps like the WatchESPN app. A cloud-based DVR is included, as well. You can get a Southland Conference Tournament live stream on your television using devices like Roku, Chromecast, Apple TV or Amazon Fire TV. You can also use your phone (iOS or Android), or you can use your computer with DIRECTV NOW. If you’re not sold on the service yet, try it free for 7 days. That means you can sign up for the free trial, watch the Southland Conference Tournament online and still have a few free days left! Cancel in time and you won’t pay a thing. 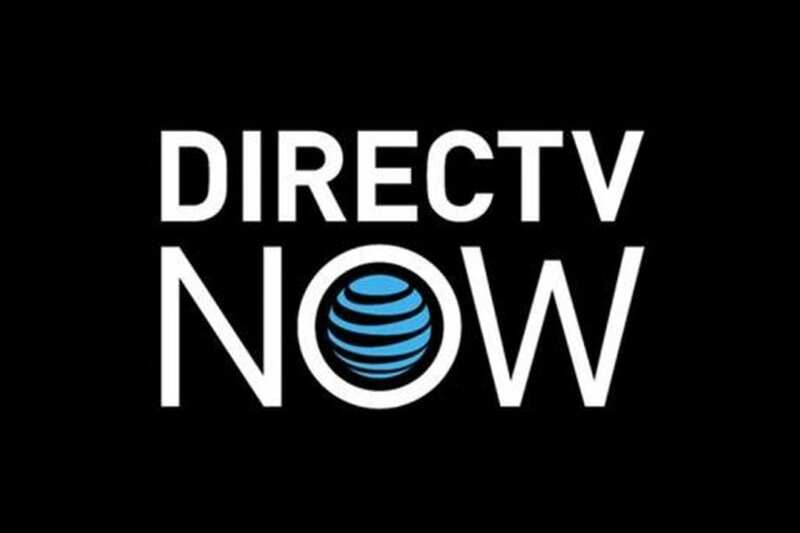 Check our DIRECTV NOW review for more info. YouTube TV has one plan that offers over 50 channels. Luckily, one of those channels is ESPN2, which means you’ll be able to watch the Southland Conference Tournament live stream when the games are on ESPN2. Instead of signing up for a contract, YouTube TV is a monthly thing. You can cancel at any time. Plans are $40 a month. In addition to ESPN2, you’ll have TNT, AMC, FX, Bravo, USA, and many other channels. 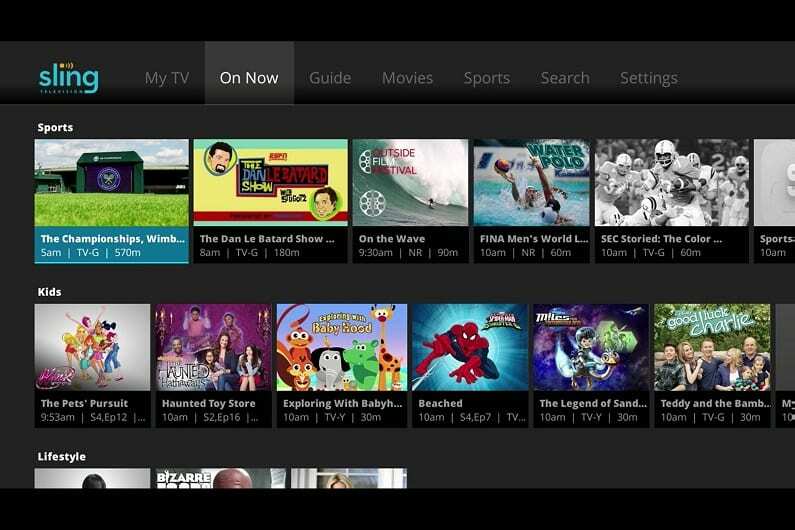 Like most services, you can use a selection of TV Everywhere apps based on the channels in your package. An on-demand library is included, as well, offering previously aired content. The available cloud-DVR offers unlimited amounts of storage space, which is pretty cool, especially if you save lots of stuff to watch later. Each recording has a shelf-life of nine months, so you can watch entire seasons of TV in one sitting if you want! You can watch the Southland Conference Tournament live stream on mobile devices anywhere that you have wi-fi. You can also stream on Chromecast, Apple TV, and Roku. Computers always work, too. If you have an Amazon Fire TV device, you will find that YouTube TV is not compatible. 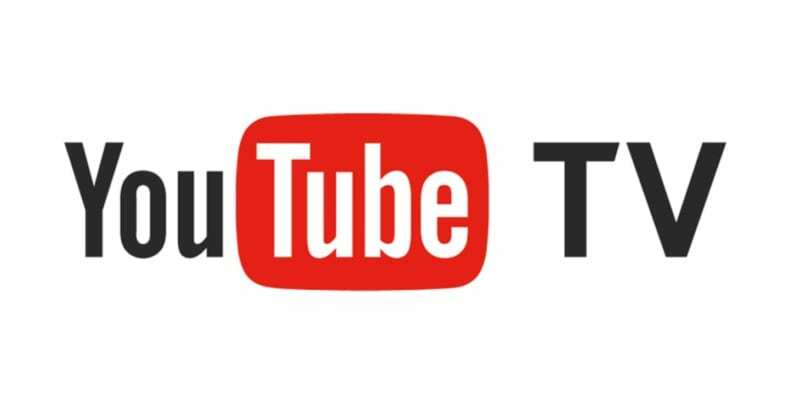 Learn more by visiting our YouTube TV review. 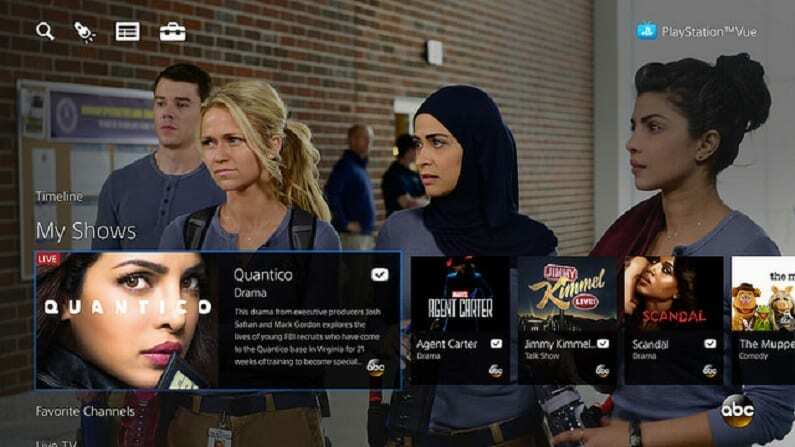 PlayStation Vue starts you off with over 50 channels, but if you need a larger package, there are three others you can choose. The smallest package is available for $45 per month. Feel free to choose based on overall channel lineup because ESPN2 is in every package. This means that no matter which package you choose you’ll be able to watch Southland Conference Tournament online. Other channels you might have include AMC, CNN, TNT, Food Network, MSNBC, USA, TBS, FOX News, and more. All plans receive access to an on-demand library. 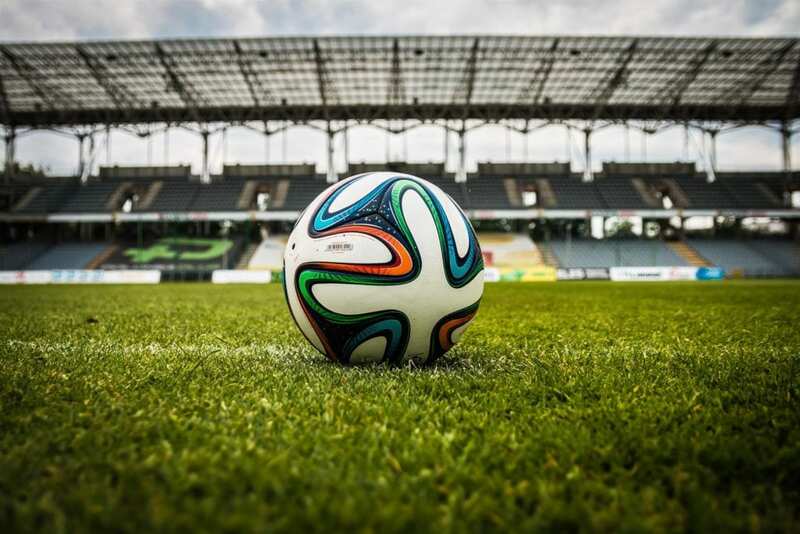 To get more content you can check out the selection of available TV Everywhere apps or you can add more sports or movie channels to your plan for an added fee. You can stream Southland Conference Tournament games on PS3 and PS4 consoles. If you don’t own a PlayStation, that’s fine. You can also use iOS and Android tablets and phones, Roku, Apple TV, Chromecast, computers, Amazon Fire TV devices, and more. You can hold recordings in the cloud-based DVR for up to 28-days. PS Vue has some fun family features, like the ability to make user profiles for the family. You can learn more in our PS Vue review. Stream on iOS, Android, PS3/PS4, computers, Apple TV, Fire TV, Roku, etc. Stream on 5 devices at the same time – great for families! It only takes a few minutes to sign-up and try the 5-day PS Vue trial. ESPN+ offers a cheap way to stream the sports you’re missing out on, including some of the Southland tournament games. For only $5, this standalone streaming service is definitely one of the cheapest offerings in the sports world. That said, it does offer limited content, so it wouldn’t work as your only streaming choice. 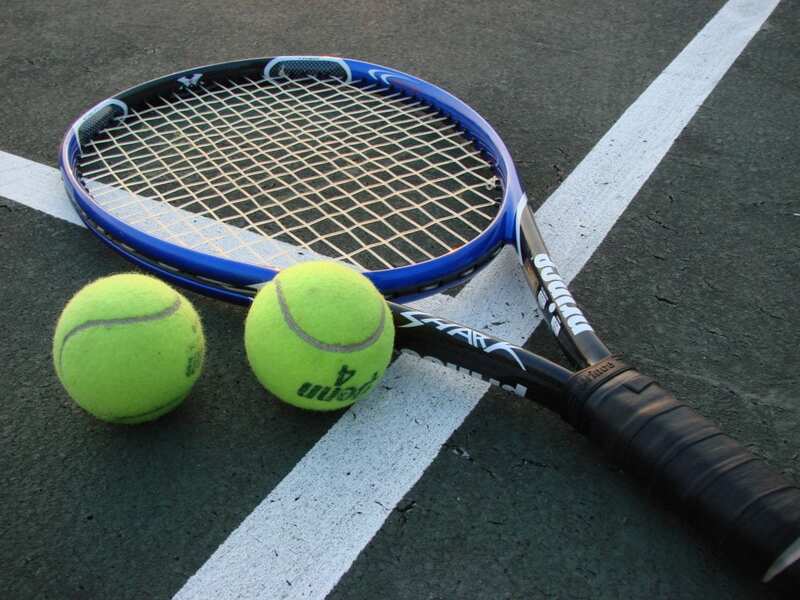 You will receive sports including NCAA and even international sports. An on-demand library packed with commentary, documentaries, and more is also included. ESPN+ will stream on most devices, so no matter what device you use you should be able to get the Southland tournament streaming. If you have a gaming console, both Xbox One and PlayStation 4 will work. You can also use Roku, Fire TV, Apple TV, and Chromecast. You can even stream on mobile devices from anywhere in the country. Our ESPN+ review has more details. Once you’ve pinned down your Southland Conference Tournament live streaming option, head on over to our guide to streaming college basketball online. It gives you a breakdown of watching your favorite teams all season long. But for this year, visit out our March Madness online streaming guide to see the big dance online!